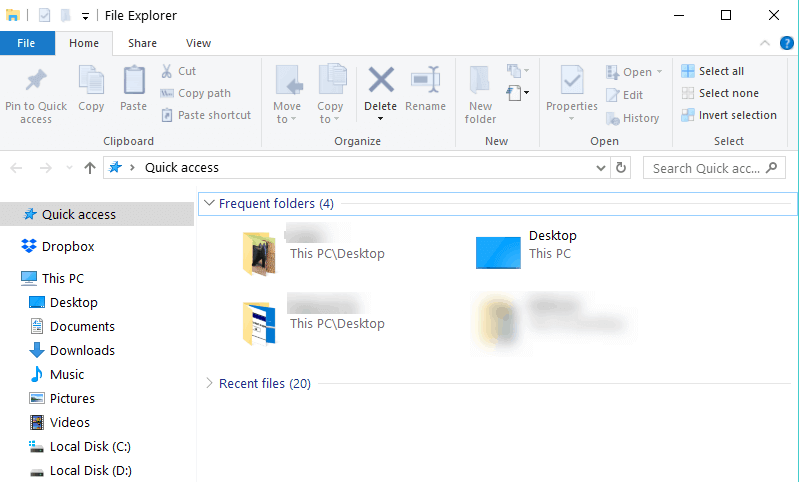 Some users are facing a problem with their File Explorer. Apparently, their File Explorer crashes when they click on the right mouse click. This problem could be caused by a bad context menu handler. In case you didn’t know, a context menu handler is a shell extension handler whose job is to add comments to an existing context menu, like for example: cut, paste, print, etc. Be aware that your computer may lose some functionality after you perform a Clean Boot. But, right after you start your PC normally, the functionality will return, so there’s no need to worry about that. Also, you should be very careful when you’re performing a Clean Boot, because if you make certain errors, your computer could become unusable. If a Clean Boot didn’t help, than your problem is definitely caused by a bad context menu handler. And below, you’ll find the best and fastest way to handle your bad context menu handlers. 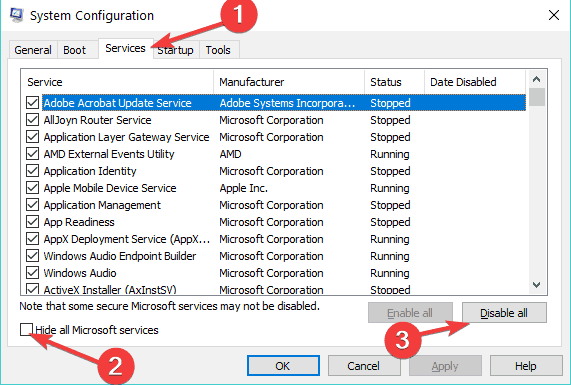 You’ll need to install one third-party software in order to solve your problems with band context menu handlers. I’m not a fan of installing third-party software in order to solve certain system problems, but everyone around Microsoft’s forums recommends this software, so I guess it really does the job. ShellExView is a great tool to view and mange all installed shell extensions. If available, the software displays the description, as well as version details, company information, location, file name and more. You can also manually disable or enable any item, so you can choose which extension you want to run, and which you don’t. After you download and run ShellExView, it will perform a complete scan of the registry in order to find all available shell extensions. After the scan is done, you need to spot the context menu handlers. Use “Type” to sort all the context menu handlers together. 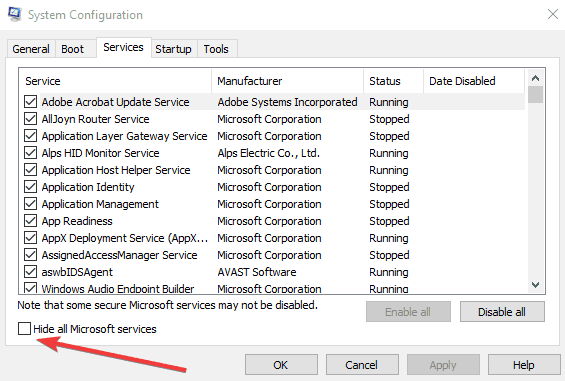 Now, all you need to do is to disable non-Microsoft context menu handlers one-by-one, so disable one non-Micorosft context menu handler, and if the problem is still present, re-enable it and disable another menu handler, and so on. To see which context menu handler isn’t Microsoft’s, just look for the information under the Company Name column in ShelExView. Wait for the scan to complete. Try to open File Explorer again to see if this solved the problem. 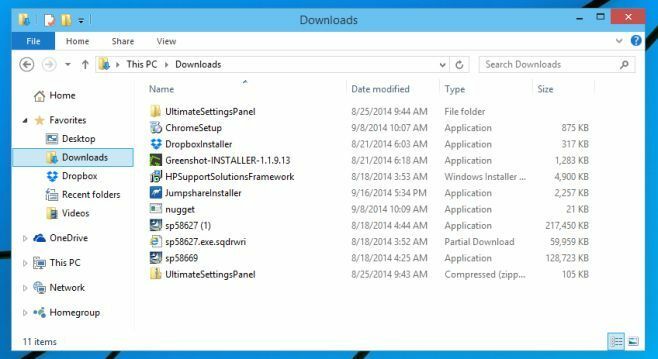 For more methods to fix File Explorer crashes, you can check out this troubleshooting guide.